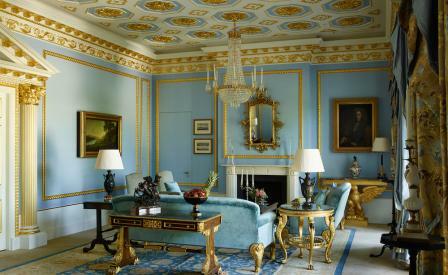 Following an 18-month closure for an extensive renovation, The Lanesborough is ready to reclaim its grande-dame status. The Knightsbridge hotel – which was built as St Georges Hospital to architect William Wilkins’ design in 1827 – has been stripped back and totally refurbished by Paris’ Alberto Pinto interior design studio and London-based ReardonSmith Architects. Respecting the building’s status as one of the capital’s best examples of Regency architecture, the team employed a host of British artists and craftsmen, who drew upon time-honoured techniques to restore plasterwork and ornate ceilings, and to apply hand-painted details throughout the 93 guest rooms and public areas. The furniture, fabrics and wall coverings were sourced exclusively from British suppliers to reflect the building’s heritage, while advanced technology keeps guests in control with in-room Sony tablets. The personal touches for which the hotel is known survive, notably in the form of a 24-hour butler.